Informative factory tour. 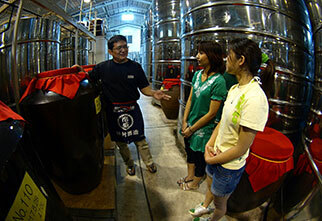 Learn about the 500 years of history.Kusu-Gura offers an informative factory tour guided by an Awamori master enhanced by more than 500 years of history. Several kinds of Awamori are provided for your test-tasting along with useful advice of its great way to be had with your food. 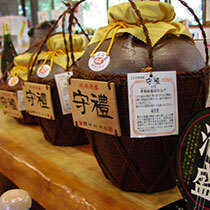 Healthy drinks such as vinegar and Awamori desserts can also be purchased for your souvenirs. If you would like to have your own vintage Awamori bottle, then leave one with your favorite pictures or messages there as they feature a rental space service. 60 minute drive from the airport. 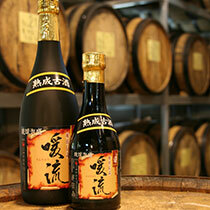 ・English and Chinese written guidebook available for test-tasting. 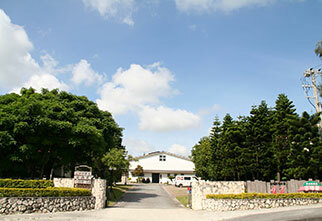 ・Up to 25 people available for each tour. 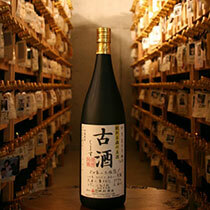 Keep your own sake in our storage!